With nearly two decades of practice, Mike is dedicated to helping his clients avoid surprises when it comes to owning, managing and protecting their domestic and global IP assets. Always prepared, Mike’s forthright communication style is valued by clients in the U.S., Europe and China. Mike’s practice focuses on the preparation and prosecution of patent applications in the electrical, mechanical, electromechanical, business methods, control systems, software, biomedical and computer arts. He prepares freedom-to-practice, due diligence and patent validity opinions, and negotiates agreements for dispute settlement and licensing matters. Mike has decades-long experience assessing IP portfolio strength and value, including planning, protection acquisition and exploitation initiatives. He is involved in dispute resolution, litigation claims and defenses. 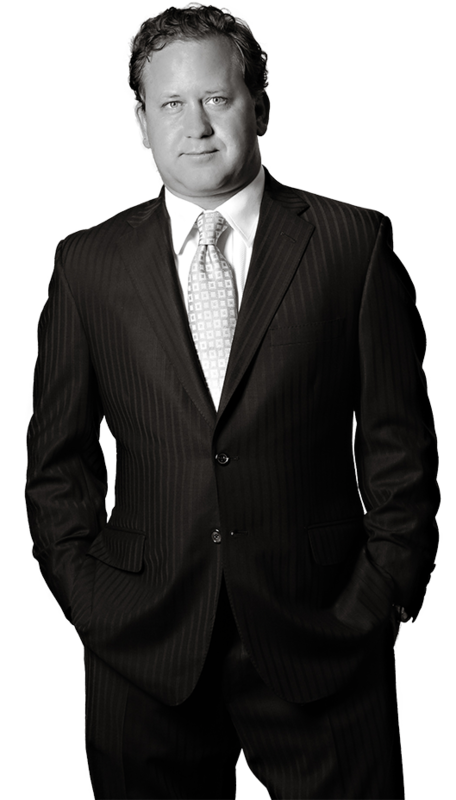 Mike also devotes a considerable share of his practice to counseling clients across the spectrum of international IP matters including patent, trademark, trade secret, copyright, social media and cyberpiracy law. An excellent listener, Mike consistently builds confidence though candid and honest dialogue about each clients’ specific needs, potential threats and opportunities, and overall institutional objectives. Mike’s ability to incorporate such goals into workable, international legal solutions is continuously appreciated, and he regularly travels around the world to meet with his clients to ensure that they are completely satisfied with his counsel and the Firm. In addition to his practice at Harness Dickey, Mike is an Adjunct Professor at University of Detroit School of Law. He teaches a third-year course covering intellectual property due diligence in mergers and acquisitions.